A charity partnership with Care for Veterans can make a real and lasting difference to the lives of physically-disabled veterans and be of great benefit to your company and employees. We couldn’t do what we do without corporate support, from large companies to sole traders, both local and national. Your support is very important to Care for Veterans and we give our corporate partnerships lots of energy, enthusiasm and hard work to ensure the relationship is beneficial for everyone. There are many ways that businesses can work with Care for Veterans and we ensure our corporate partnerships are mutually beneficial so we meet your objectives, including your corporate and social responsibility policies, where possible. Supporting Care for Veterans is a great opportunity to unite your company and staff with a charity which is 100 years old, and that cares for those who have fought for our country and given so much. Care for Veterans is a well-respected charity, providing award-winning care and your staff can come and see our facilities first hand and meet our staff and residents – we love to welcome people here and show them around. You’ll get a real flavour for what we do and meet those who will benefit from your support. Our aim is to work with you every step of the way and you’ll have the full support of a Corporate Fundraiser with many years of experience of working with companies both large and small. Together, we’ll devise a strategy, and we will help you as much as you need; giving helpful advice and fundraising tips, as well as help you with any events/initiatives that you would like to organise. Our Corporate Fundraiser will come to your premises and meet your staff, and also liaise with our Marketing and PR Officer to get publicity for your support. If your CSR focus is on staff donating their time by volunteering, we can provide all sorts of volunteering opportunities from teams coming to Care for Veterans to help us maintain our gardens, decorating, helping set up for events, or undertaking arts and crafts initiatives or playing games with some of our residents. So whether you wish to make a financial donation, adopt us as your charity of the year, sponsor an event, or have your employees undertaking a fundraising initiative or volunteering their time, we’d love to hear from you. See the many ways you could support us. 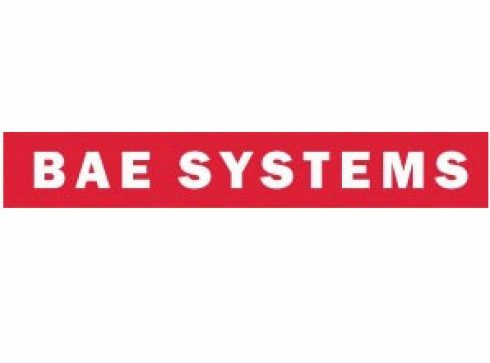 BAE Systems is a British multinational defence, security and aerospace company in the UK with operations worldwide. It is among one of the world’s largest defence contractors. BAE have supported Care For Veterans since 2007, donating much valued funding towards our core services. 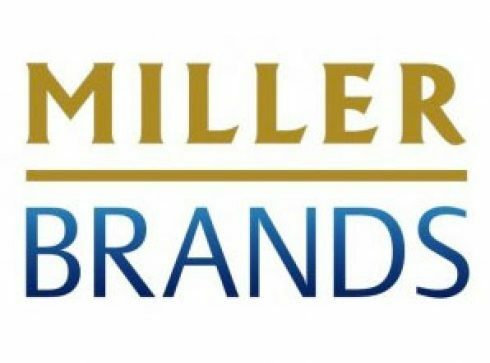 Millerbrands was launched in 2005 and is a subsidiary of SAB Miller, one of the world’s largest brewers. Millerbrands voted Care For Veterans as their Charity of the Year for 2012/13. During this time they donated valuable funds, gifts in kind and came to the Home to volunteer in the garden. They also took part in the challenge event, Ride to Remember. Could you or your company support us with our appeal?